Enjoy dry towels and a warm bathroom even during summer months with this electric only towel warmer which comes fitted with a 150 watt heating element. 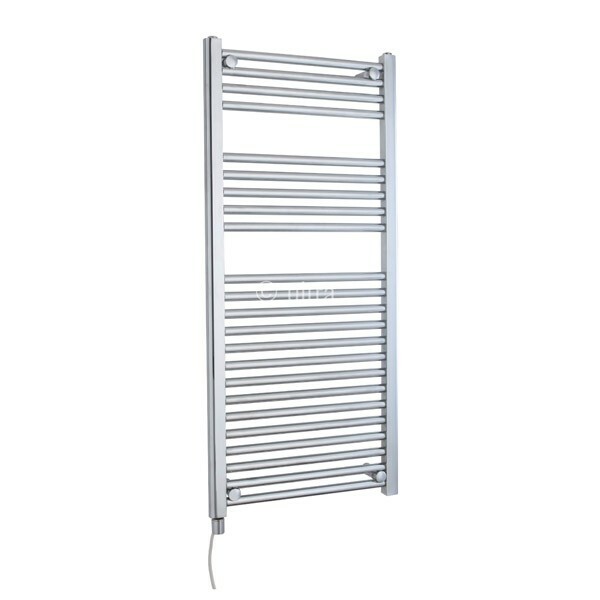 This 500 x 1100 towel rail from Ultra Finishing is perfect for heating medium to large bathrooms. Because no plumbing is required it can also be mounted at any height or location on the wall that you choose. 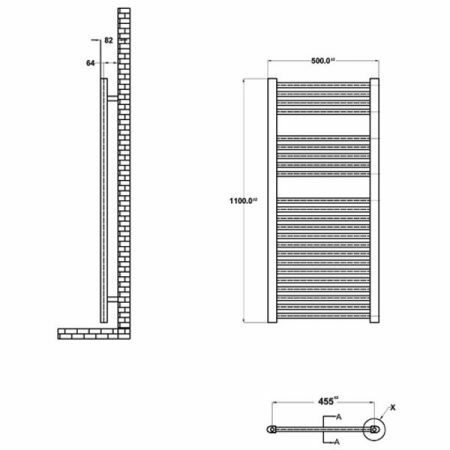 This electric towel warmer operates on a simple on/off principle. As you'd expect from Ultra Finishing the chrome finish quality is excellent and the unit is guaranteed for 5 years.